Last month, when T-Mobile launched the Nexus 6 smartphone, the company also announced that it would begin selling LTE-equipped Nexus 9 in early December, but now it looks like the carrier has changed its plans. A leaked internal communication, obtained by TMoNews, reveals that the carrier has postponed the launch of the tablet. "T-Mobile will launch the Google Nexus 9 on a date to be determined, which will be available on the web or through Ship-to (Direct Fulfillment) in HSO," the note read. The device is not exclusive to T-Mobile, but if the delay has happened due to inventory issues (that have already affected the Nexus 6 as well as the Wi-Fi version of the tablet this year), it's least likely that it'll be available at other retailers anytime soon. On Google Play, it is currently listed as 'coming soon'. 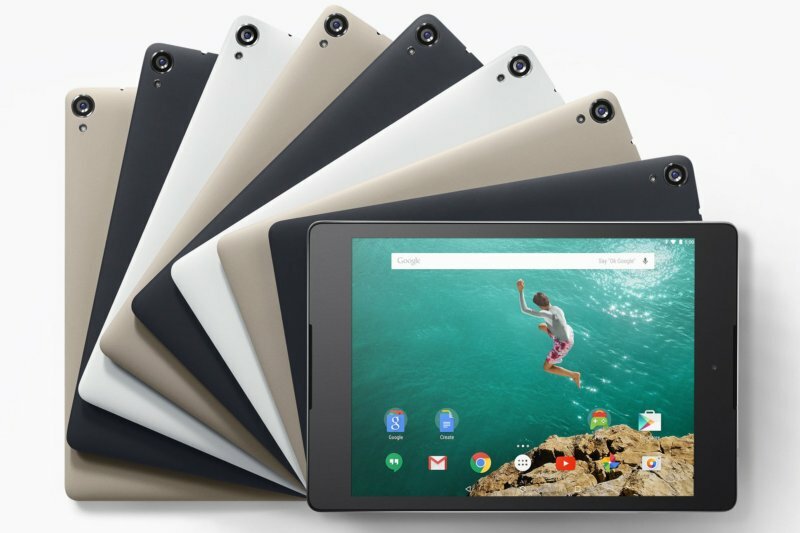 The Google Nexus 9 reportedly has build quality issues, with many early adopters reporting problems with power/volume buttons, back panel, and more. Just a few days ago, there were reports that HTC, the maker of the device, has started taking users’ grievances under consideration and is working to fix the issues, something which could have caused the delay in the launch of the LTE model of the tablet. For the uninitiated, the device runs Android 5.0 Lollipop and sports an 8.9-inch IPS LCD display, a 64-bit, 2.3GHz NVIDIA Tegra K1 Dual Denver processor, 2GB RAM, an 8 MP rear camera, and a 1.6 MP front camera.